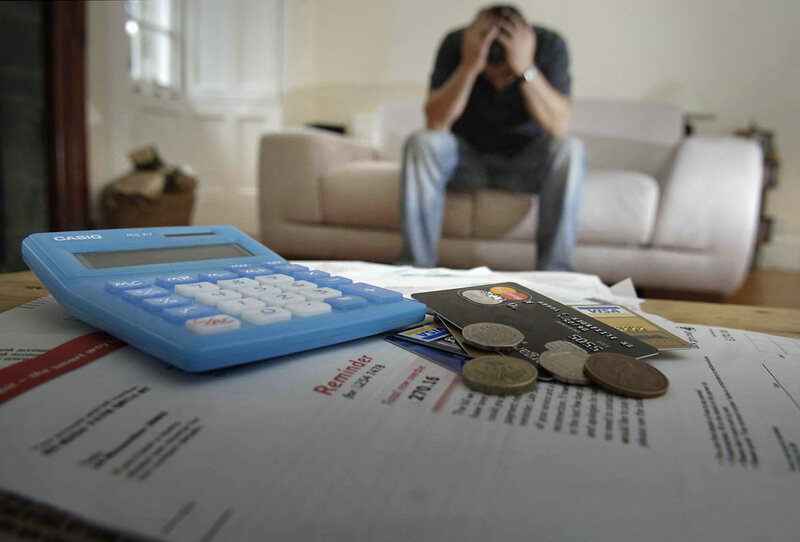 An increasing number of families are trying hard to make ends meet because of increasing costs, soaring inflation and a freeze on benefits; an authoritative analysis has shown. Research for the Joseph Rowntree Foundation (JRF) discovered that working families with children are experiencing bigger shortfalls in their household funds this time of the year. After-school clubs and swimming lessons are expected to be surrendered so people can pay for basic needs, stated a report by the social policy and research charity. A family that has two children with one breadwinner, and one unemployed member, is £120 a week short of attaining a minimum income figure, up by £17 a week from last year, the study said. The growth in the national living wage is offset by a reduction in tax credits and housing benefit and an increase in tax and National Insurance payments, according to the study. Campbell Robb, chief executive of the JRF, said: “Working families are facing bigger holes in their budgets worth hundreds of pounds, despite a higher national living wage and tax cuts. It means millions of families are facing a struggle to make ends meet as the cost of getting by in modern Britain rises ever higher. “Struggling families tell us as well as juggling the bills, it’s things like after-school clubs and swimming lessons that must be sacrificed to cover the essentials. Donald Hirsch of the Centre for Research in Social Policy at Loughborough University, author of the study, said: “This year we have seen a return to inflation for the first time since the freeze in benefits and tax credits was introduced. The minimum earning standard came from what members of the public believe people need to get a decent living standard. TUC general secretary Frances O’Grady said: “The Government needs a proper plan to get wages rising. Ministers must stop holding down the pay of public sector workers, and give them their first proper pay rise in seven years. Living Wage Foundation director Katherine Chapman said: “It’s clear from this report and the Living Wage Foundation figures that those earning below a living wage are really struggling to make ends meet. Debbie Abrahams, shadow work and pensions secretary, said: “This report demonstrates the disastrous impact of the Government’s failing austerity agenda upon families struggling to get by. “Rising inflation caused by the Government’s ideologically driven economic programme, combined with the freeze on social security, are driving increasing hardship for millions. A Government spokesman said: “We are taking concrete steps to increase incomes for hard-working families and to help them keep more of what they earn.